Happo-sai is translated into "Chop Suey." 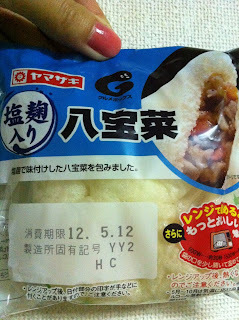 Koji is "rice malt" and lately salty rice malt called "Shio Koji" is really famous. No wonder Yamazaki used this ingredient, too. *Shio means salt in Japanese.